Heartwood delicately embraces modern wood grains and simplicity. 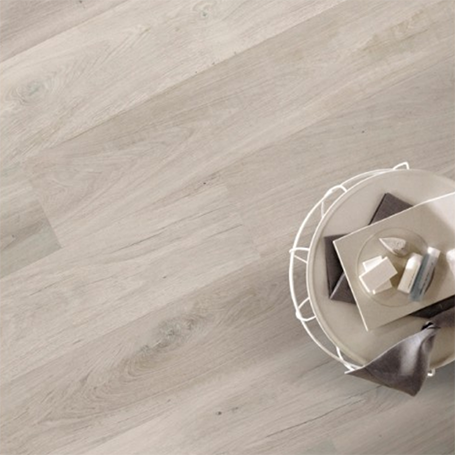 Beautiful planks in four subtle urban hues, this collection is available in 8" x 48". Cloud, Ash, Desert, and Dusk are also offered in contemporary decos with six unique designs perfect for accentual hints of diversity. Heartwood Cloud 8" x 48"
Heartwood Ash 8" x 48"
Heartwood Desert 8" x 48"
Heartwood Dusk 8" x 48"